Our worship music ranges from meditative harp at the 8am Sunday morning services to the choral Eucharist at 10:30am Sundays, which is upheld by the choir and our organist, Greg Schreiner. 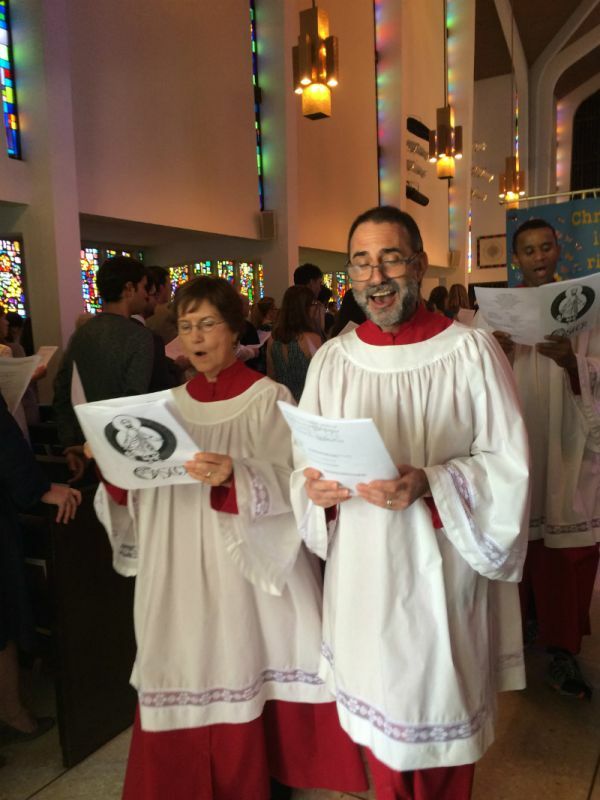 Service music is drawn from a number of sources, from the 1982 Episcopal hymnal to Taize and wider Christian hymnody. In addition our choir sings a broad repertoire of sacred music from both Anglican and continental traditions, ranging from the Renaissance to the 21st century. Our choir welcomes new members!